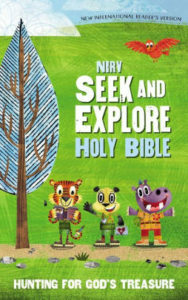 NIrV Seek and Explore Holy Bible: Hunting for God’s Treasure. Zonderkidz, 2018, 1824 pages. 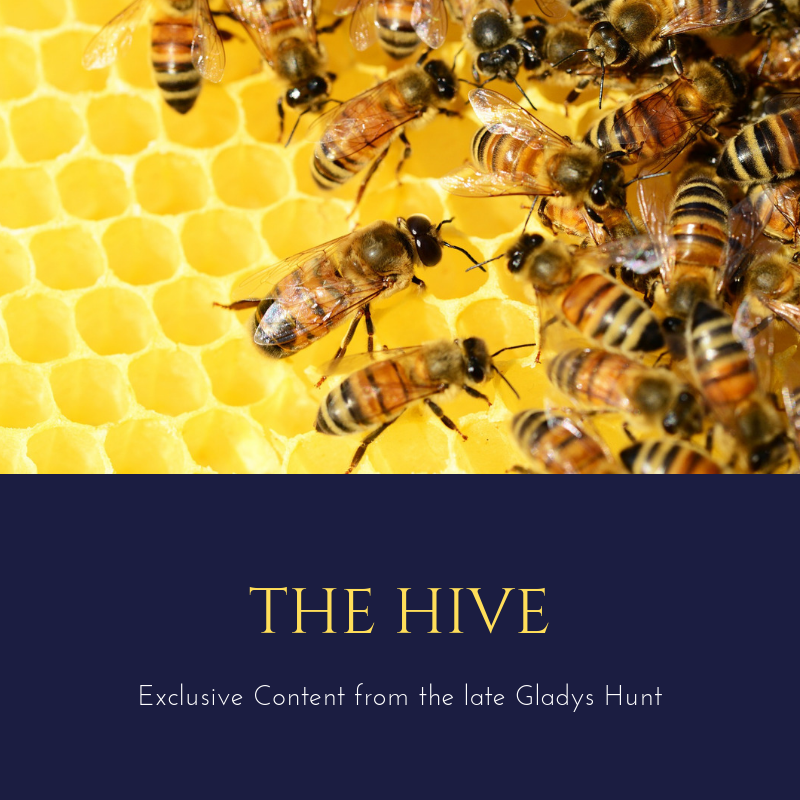 This edition of the NIrV (simplified translation for primary grades) is brand-new, and it has some unique features. First off, notice the rainbow-colored edges, corresponding to a non-traditional classification of books. In the Old Testament, Genesis-Esther are grouped under the heading “Israel’s Covenant History” and keyed to red. “Israel’s Wisdom and Songs” (Job-Ecclesiastes) are orange, “Israel’s Prophets” includes both major and minor and are colored orange. In the NT, Matthew-Acts are labeled as “Stories about Jesus” (green), “Letters from Paul” (teal). Hebrews is called “Messages on Staying Faithful” (blue) and James is “Wisdom Teaching” (purple). “Letters from Other Leaders” (lilac) covers I Peter-III John, and Revelation is “An Apocalypse”—seems like they could have come up with a more child-friendly title than “apocalypse.” It’s an interesting arrangement, and there’s nothing unbiblical about it, but if you want your children to learn the standard Moses-History-Poetry etc. classifications, this could be confusing. The Exploration theme combines with a treasure- hunt theme in the introductory “Base Camp,” where readers preview six “sites” that map the overarching narrative of the Bible. Next we meet the nine cartoon characters that will pop up throughout the text. These are animal figures that represent nine learning styles (or nine “smarts,” if we take a Katherine Koch approach). They are called “Wayees,” which is a play on ways of learning as well as the early designation of Christianity as “The Way.” It’s also a pretty awkward name. Greeny learns through nature, Talky through verbal interaction, Thinky is analytical, Arty is a visual learner, Joinme loves to get people together . . . and so on. Each of these takes their turn suggesting ways to engage readers in ways that correspond to individual learning styles (write a list, discuss a question, think of ways to solve a problem, make a nature collage, etc.). This seems like a well-meaning but limited approach. Seek & Explore may be more helpful as a teacher resource than a kid’s reading text, as the various suggestions won’t appeal to everyone and may be more distracting than not to the young reader. But I like the way informational notes are scattered throughout the text because they’re all formatted in the same simple, no-frills style. I also like the one-column layout. But the small font (8.75) isn’t ideal for the age group. Taken as a whole, Seek & Explore, like the NLT Hands On Bible, would seem to work better as an activity guide for teachers than a child’s first Bible.